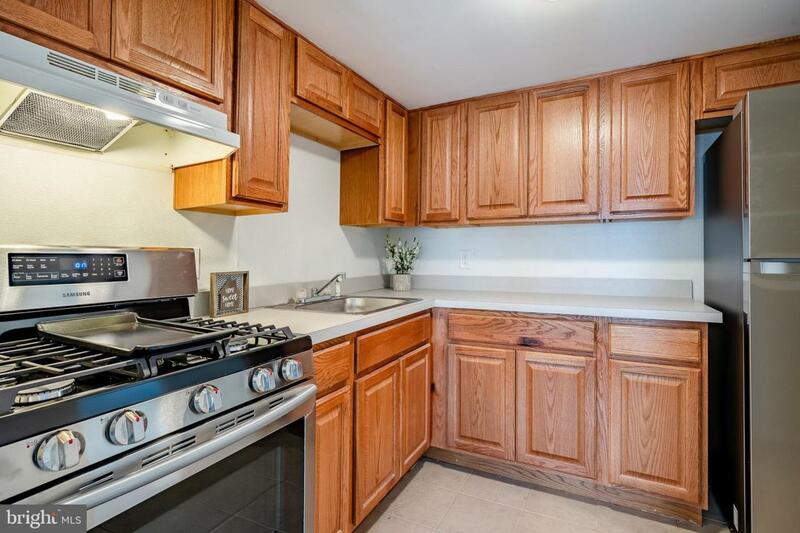 Wonderful West Newark location! 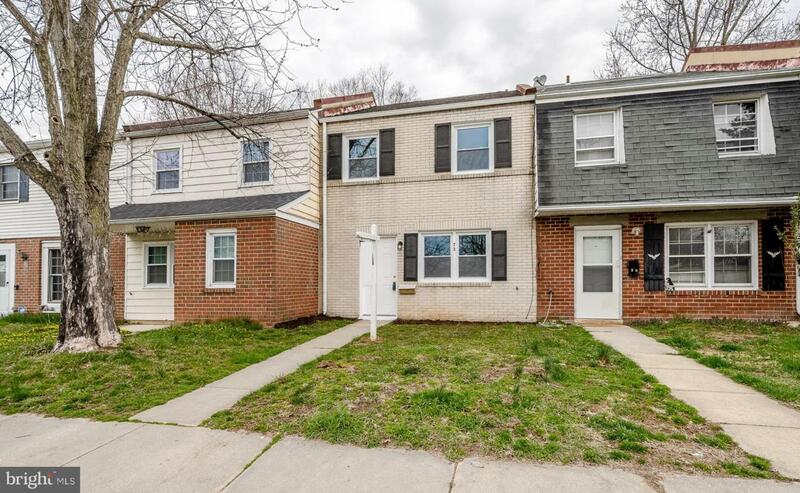 A short commute to University Of Delaware, Christiana Hospital and Christiana Mall. This home offers fresh paint, new flooring, newer HVAC, updated windows, updated kitchen and baths. The main level features a formal living room, combination dining and family room and galley kitchen. Sliders lead to a rear deck and storage shed. 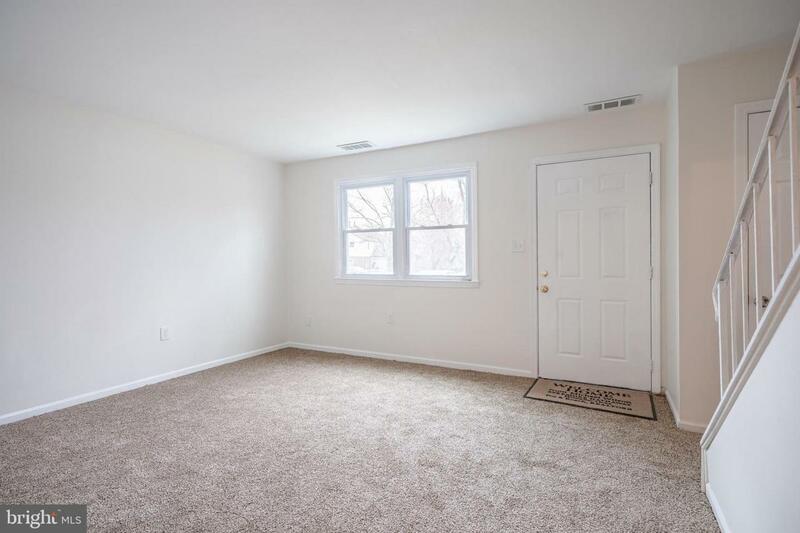 On this level you will find a large laundry/mudroom and half bath. 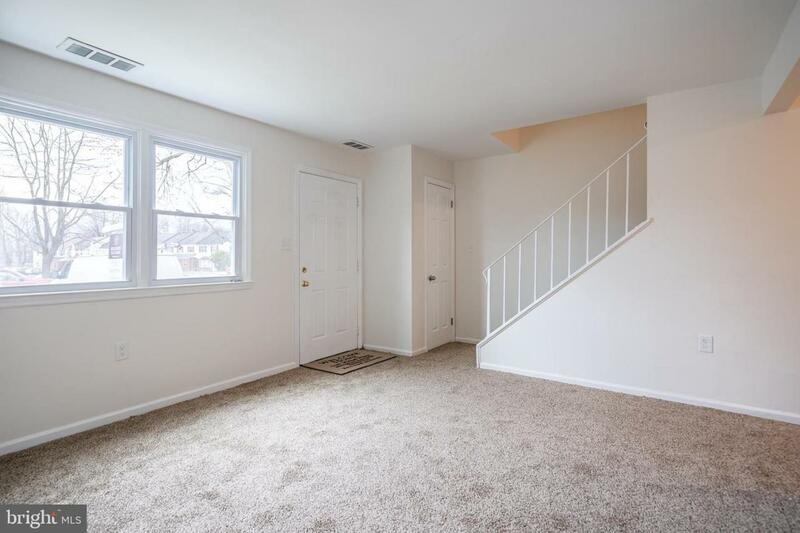 On the upper level you will see the 3 spacious bedrooms and full hall bath. All is done for you hear, just unpack your bags!